From building plots, land, smallholdings and apartments through to country houses. We offer a complimentary, no obligation market appraisal. 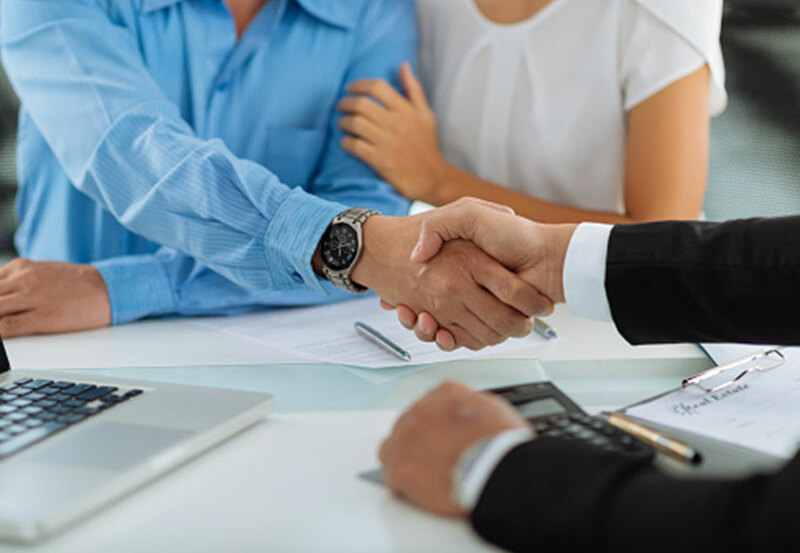 Our valuation service is provided using thorough and extensive local research and encompasses all comparables and the current market conditions. We will talk you through the sales process and recommend a sales service that is right and fits your circumstances. If you are striving for a prompt sale or just want full coverage marketing, then this may be the service for you. Your property will be uploaded to our website as well as to major U.K. property websites. Particulars will also be forwarded to all active applicants registered on our large computerised mailing list. If you are yet to consult family, friends and neighbours, just want to test the market or wish your sale to be handled with the ultimate sensitivity, then this option may be for you. We can discuss your requirements and then implement the service to comply with your exact instructions. If you are looking to move but have not yet found a suitable property, then this service may be favourable to you. When you locate a suitable property, these days, it is so important to be in a position to proceed and get your offer accepted. By having your property ‘market ready’, we can arrange to have all the photos taken, floor plans created and property particulars written so that you are literally a click of a button from being on the market yourself. This could prove invaluable if you suddenly needed to get the ball rolling. We take a lot of care when qualifying applicant details so that we can accurately assess whether your property is likely to meet their requirements, this helps avoid wasting both your and the applicant’s time arranging ineffective viewings. In addition, we do our utmost to ensure that potential buyers have the necessary funding in place to be able to meet preferred timescales. All viewings are by appointment only and we always try and provide as much notice as possible. Please note that if you wish for a member of our staff to conduct the viewings, we charge an additional 0.2% on a ‘No Sale, No Charge’ basis. 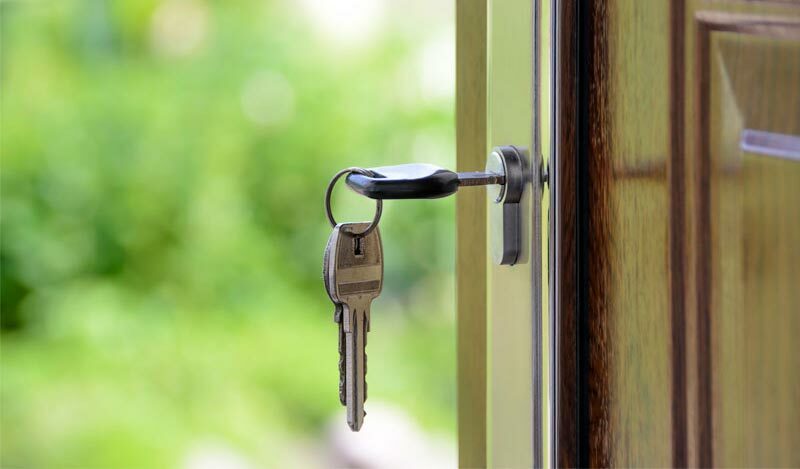 It is one thing introducing a buyer but it is equally important to remain proactive so as to ensure that the sale agreed is progressed by keeping in regular contact with the vendor, buyer and the respective solicitors. This helps iron out any potential problems and is key to maintaining a smooth on schedule transaction. 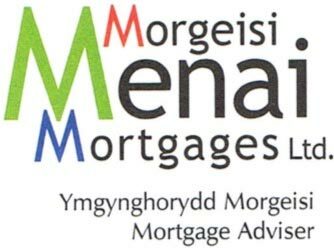 "We at Menai Mortgages always strive to provide good honest advice to both our existing and new clients. We will search the whole market to provide you with the most competitive mortgage and insurance products. We can also provide you with the information in the comfort of your own home at a time to suit you (subject to available time slots)."